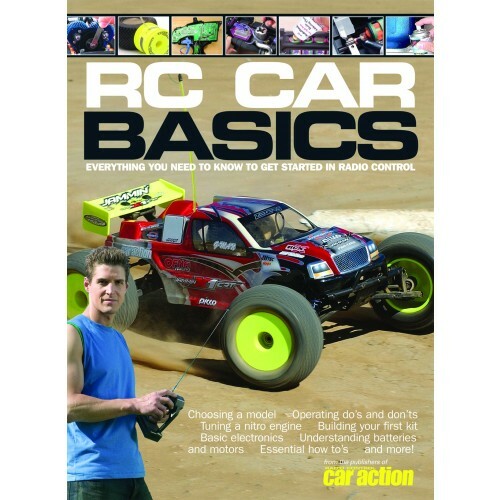 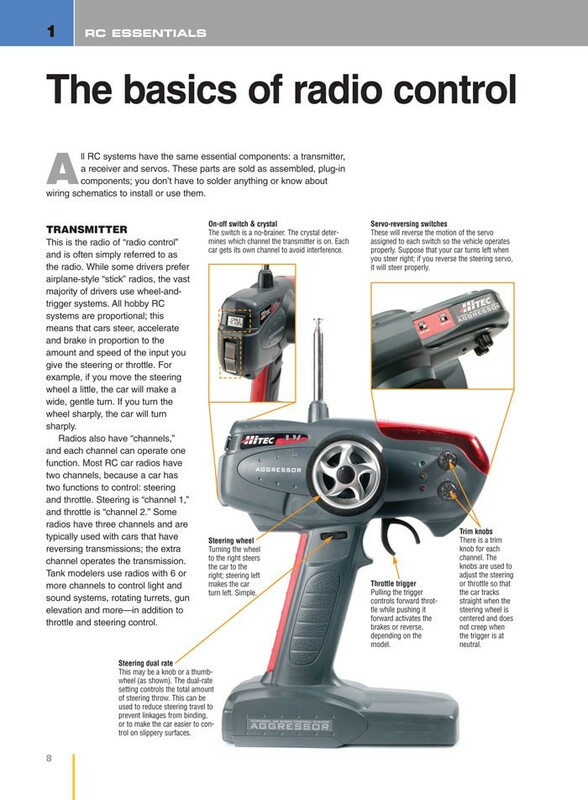 Get started right with RC Car Basics, RC Car Action's new full-color getting-started guide just for first-time drivers. 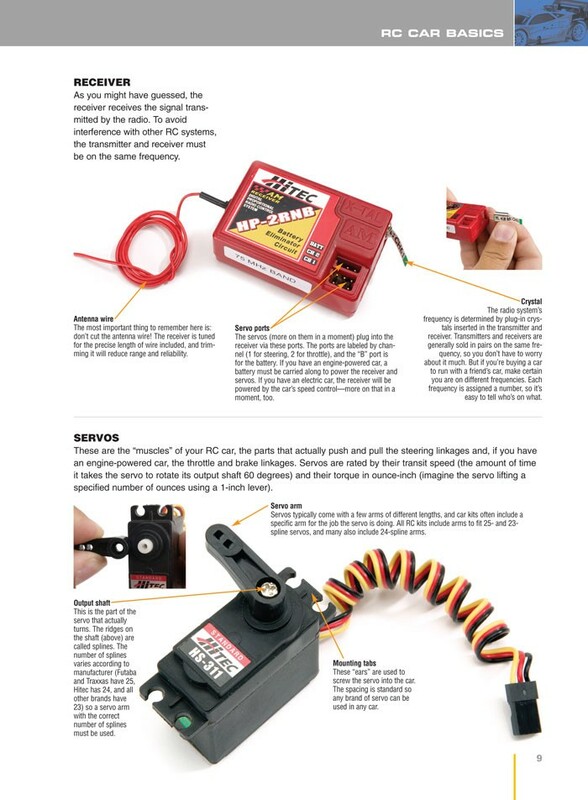 From the basics of RC tech and terminology to race-winning tips and secrets, RC Car Basics has all the info you need to pick your first car, tune it for maximum performance, and keep it running its best. Over 120 color pages!